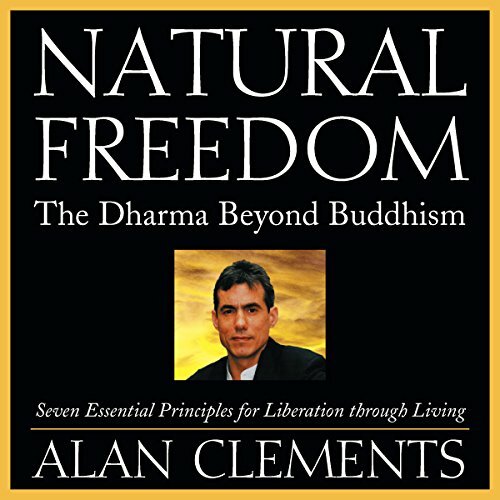 Showing results by author "Alan Clements"
In Natural Freedom, spiritual activist Alan Clements gives voice to what may very well be this new spirituality. He calls it "natural freedom", the essence of spiritual life common to all people. Not a doctrine but an intuitive process that comes out of your own inquiry and self-honesty, natural freedom is a way of "feeling into" your heart to uncover the truth in your daily life - a truth that will empower you to live with courage, compassion, and radical self-responsibility.